CBS released the first trailer for the revival of the long-running hit comedy “Murphy Brown.” The trailer shows Candice Bergen as award-winning journalist Murphy Brown tackling the “state of cable news, clickbait, and a very different political and cultural climate.” Bergen’s character says. “The problem was I didn’t know what to do with myself – and then we had an election.” Original cast members Faith Ford, Joe Regalbuto, and Grant Shaud will reprise their roles as Corky Sherwood, Frank Fontana and Miles Silverberg. Tyne Daly also joins the cast as Phyllis, the sister of beloved bar owner Phil. Murphy Brown premiered in November of 1988 and ran for 10 seasons on CBS, winning 18 Emmys and three Golden Globes. 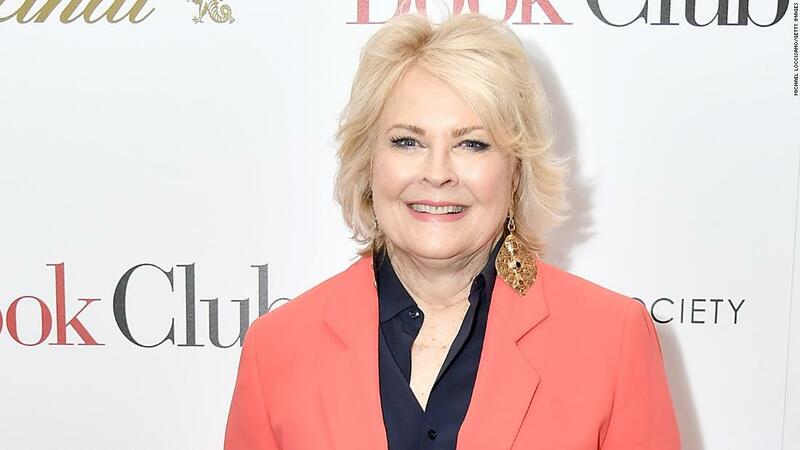 The Murphy Brown reboot will air Thursdays at 9:30 p.m. on CBS.